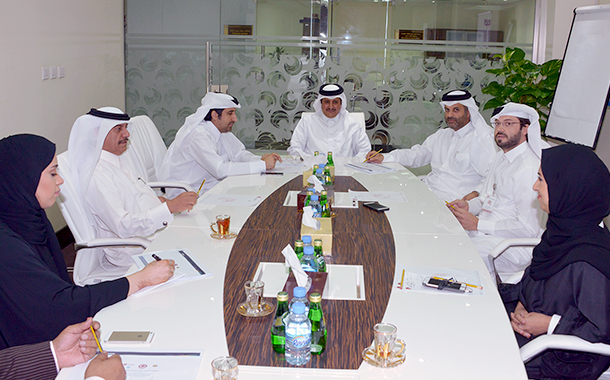 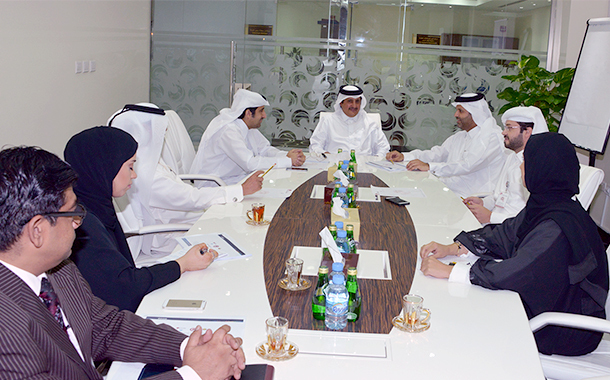 Qatar Chamber of Commerce and Industry (QCCI) continues its preparations to host the Second International Arbitration Conference due to be held in Doha on October 18 and 19. 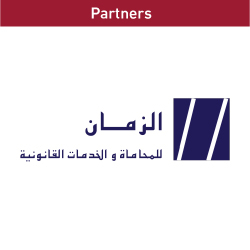 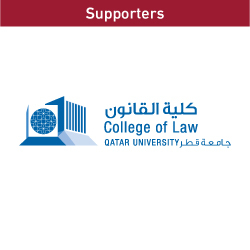 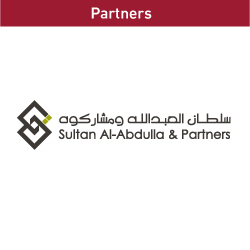 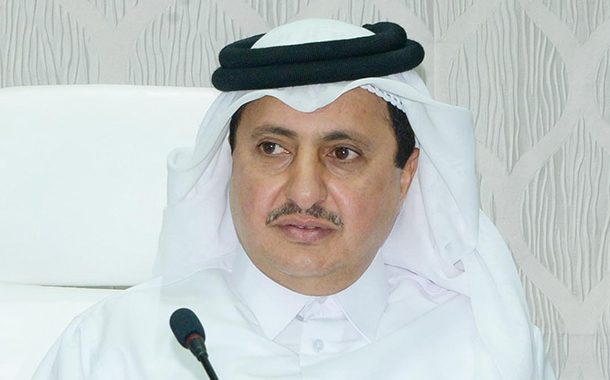 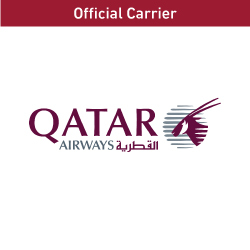 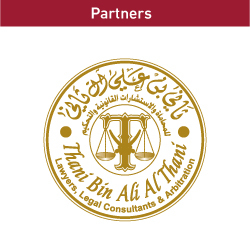 QICCA board member, HE Sheikh Thani bin Ali bin Saud Al-Thani said the conference being organized by Qatar International Centre for Conciliation and Arbitration (QICCA) will bring together a number of legal experts and specialists in arbitration at the global, Arab and GCC levels, as well as specialists in arbitration from the State of Qatar. 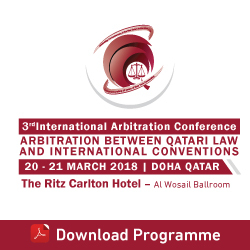 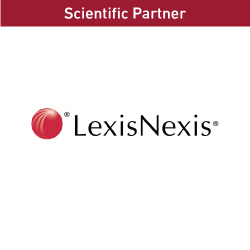 The aim of the conference, which coincides with the celebration of QICCA’s 10th anniversary aims to promote the use of commercial arbitration as a practical means to settle disputes.